Despite wishing to appear as America’s top ally, Britain exerted no influence whatsoever over US aims in Iraq and merely ended up being a “second class” partner with no say in planning or policymaking, according to one of the UK’s most senior diplomats. Sir Jeremy Greenstock, a former UK ambassador to the UN, sets out his arguments in a new book titled ‘Iraq: the Cost of War’ and a lengthy interview with the Guardian. 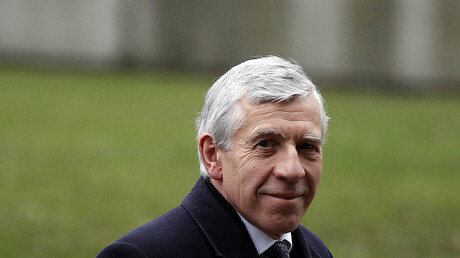 The book had been due for publication in 2005 but was held back for more than 10 years after complaints by Jack Straw – the controversial Blair-era foreign secretary who was criticized in the Chilcot report into the Iraq War. The conflict also continues to inform politics in the UK – even encouraging the isolationist Brexit vote – due to “the British public’s distaste for the Iraq War,” he added. 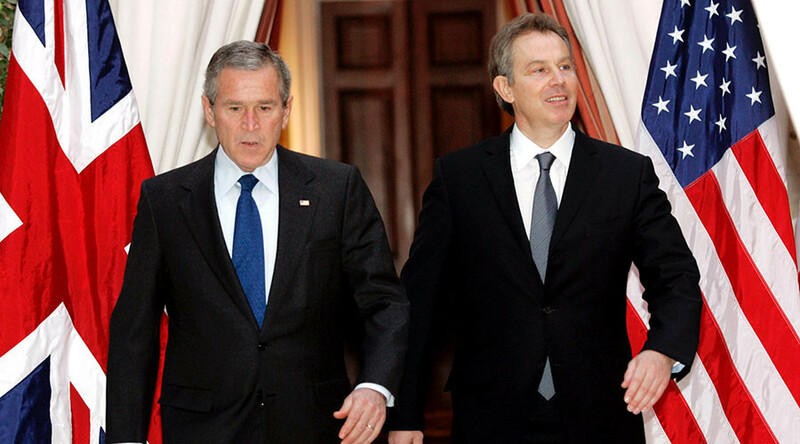 “Throughout the whole Iraq saga the UK never had a significant impact on US policy formulation,” he told the Guardian.